Website maintenance includes revising, editing, or otherwise changing existing web pages to keep your website up to date. Web site maintenance service basically refer to your web site up to date in means of company news, latest developments, investor relations, company financial results, new project deals. All web sites need to be maintained in order to keep them up to date. Some sites need daily updates while others only need occasional maintenance. 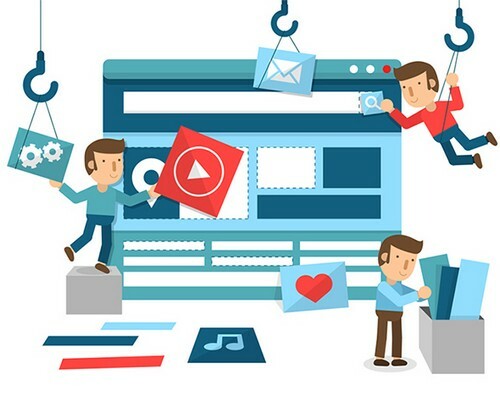 Web Maintenance Services by third party can substantially reduce your costs by eliminating the need to hire full time website design professionals or web content programmers.